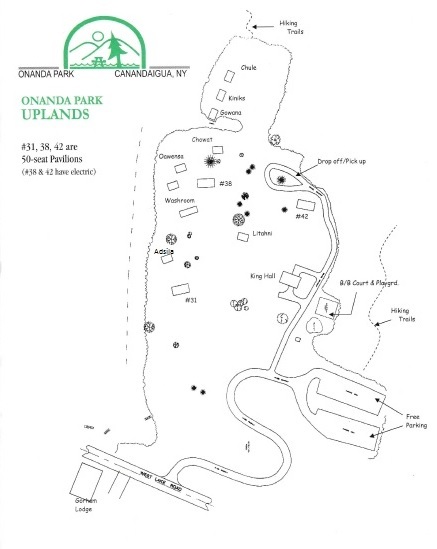 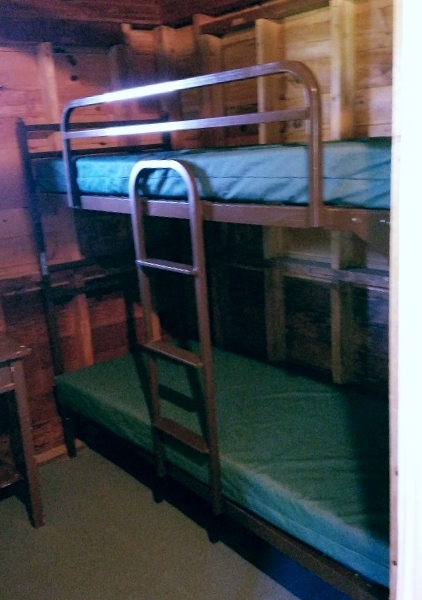 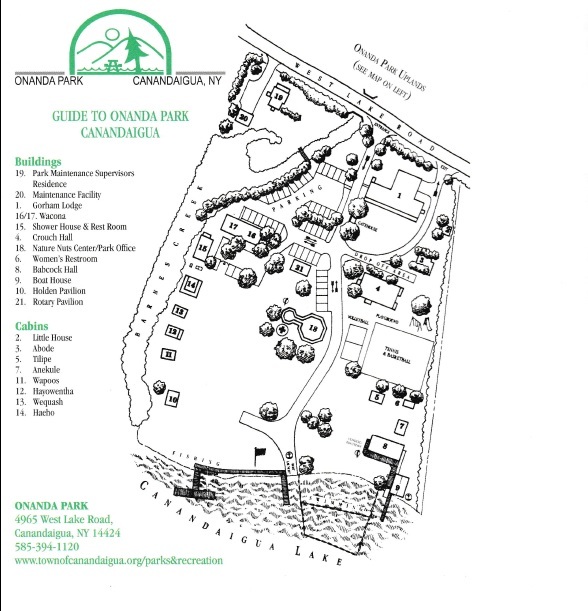 Located on the lake side of Onanda, Wapoos Cabin has a general living area with 2 single beds, and a seperate bedroom with 2 bunk beds. 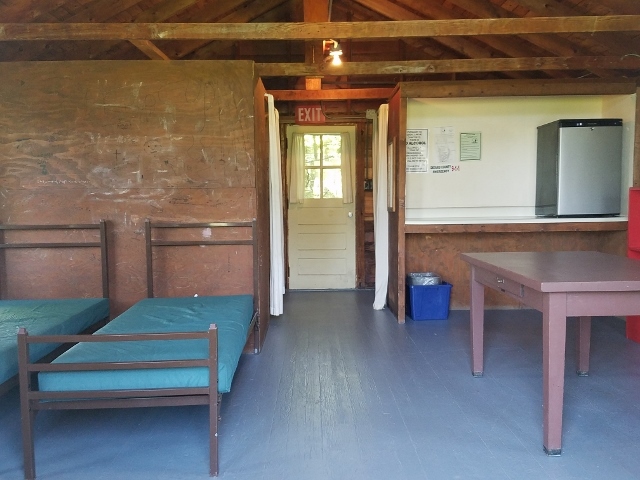 A small refrigerator, charcoal grill and picnic table are provided for guest convenience. 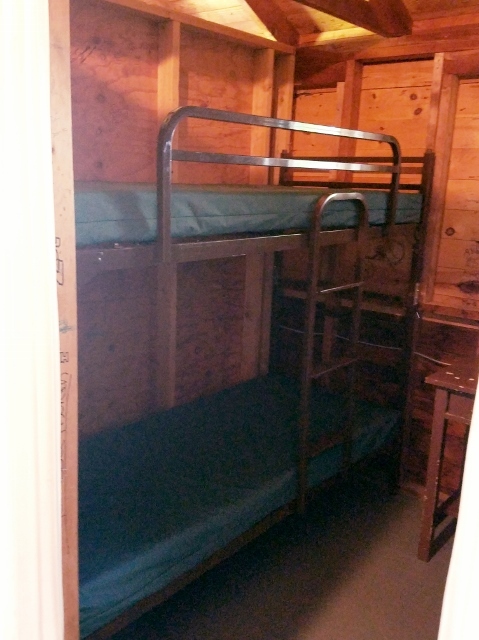 Restroom and shower facilities with handicap access are nearby.